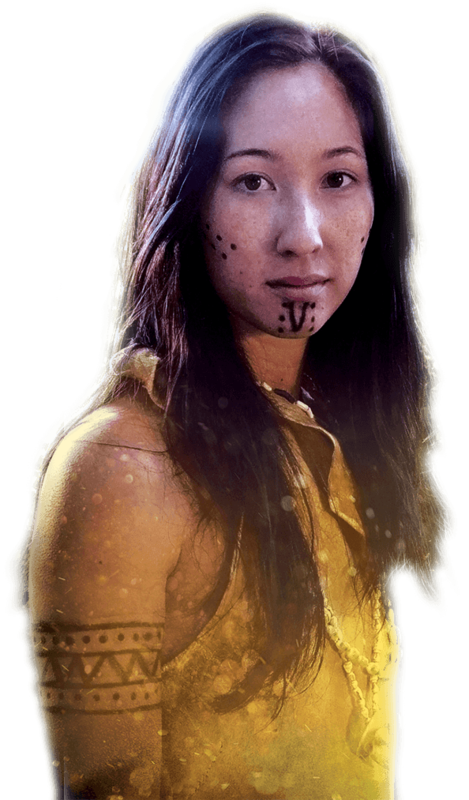 Produced in England and Virginia, Pocahontas is the true story of an amazing young woman who became an ambassador between two nations. 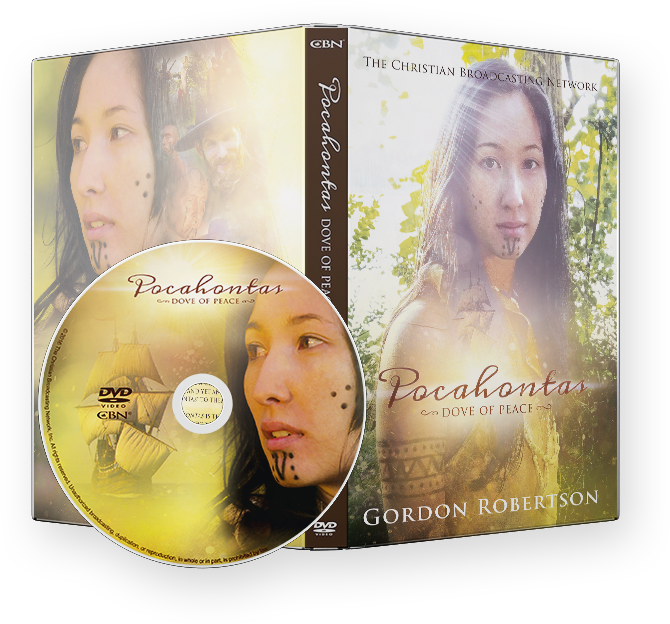 With expert interviews and historical reenactments, this movie brings the story of Pocahontas’ capture, Christian faith, and legacy to life. Make it a part of your thanksgiving family tradition!